Welcome to UAS Eastern European Adoptions Inc.
A private, non-profit adoption agency in Winnipeg licensed by the Manitoba Government. Hoping to build or expand your family? Have more love to share? Interested in adopting from Eastern Europe? UAS specializes in adoption programs for Ukraine, Bulgaria, Haiti, India and Nigeria. 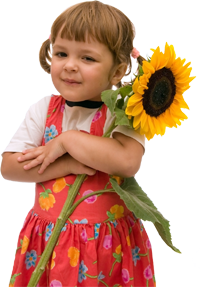 Arrange for the international adoption course and home study. Prepare and deliver required documents to the Adoption authorities in the foreign country. Assist with meetings and translations, orphanages and Embassy visits. Coordinate the legal documents required for the child’s adoption, including court, immigration and travel.